Conversing with Death takes a unique approach to a most existential phenomenon. 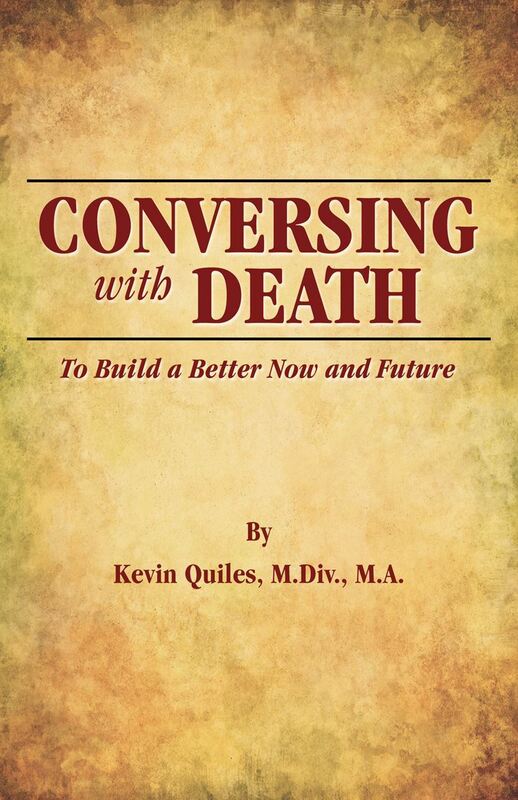 Using practical methods and raw personal experiences, author Kevin Quiles shares how one can begin a new dialogue with the last breath, even if it be some 30 or 40 years from today. Kevin uses his 15 years of observation in hospice with thousands of patients to demonstrate common mental and emotional patterns that occur in end-of-life. By gently learning from those who have passed, we can reduce the potential element of surprise that arises from avoiding any conversation around the inevitable. 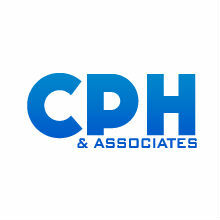 Moreover, living with a fresh, humble awareness that we will die can lead us to live more intentionally now.